I'm Ian McIlwraith. A Web Designer Making the Web a More Beautiful Place. I believe in building websites different. Instead of taking months to deliver a lackluster product, I work to exceed expectations by building a custom website within a single week. Not only are my websites built quickly, but they’re also built on some of the fastest web hosting available on the market today. Every website includes these design services in order to get a stunning new website for your business within a short period of time. Website design is a comprehensive process that involves everything from the actual design of the website to the implementation of hosting, domain, and various services. Each website starts with a premade template that is fully customized to match your preference and wants. From there, photos, copy, and graphics are added. Then, the design is tweaked until the site is done — all while you’re giving input on the site during development. Once it’s done and you give the final go-ahead, the website is pushed live on an existing or new domain name. When it comes to the copy of the site, you’re welcome to provide the necessary content, otherwise I’ll assemble the content based on information received during the intake meeting. I’m proud to offer custom graphics for your website that match your website and brand identity. These are included in all website design packages at no extra cost! SEO services involve building a solid keyword list, optimizing your page content, refining your message so it’s on-point and talking to the right people, and more. These services will boost traffic to your website and ensure that the right people can find your business. If your company just needs a new logo to accompany the new website, then this is what you’re looking for. The logo design services will give your brand a fresh new look across the internet, and you’ll have input every step of the way. If website upkeep isn’t your thing, then I am happy to offer monthly website maintenance. This service involves regular software updates, spot edits, and anything else that needs a quick change — all billed at a fixed price each month. Interested in taking your new website to the next level? I work with several freelancers who can boost the results of your website through new brand identity, brand recogition on search engines, and more. Piedmont Renewal Network exists to provide the highest quality education to the least fortunate children of Winston-Salem. 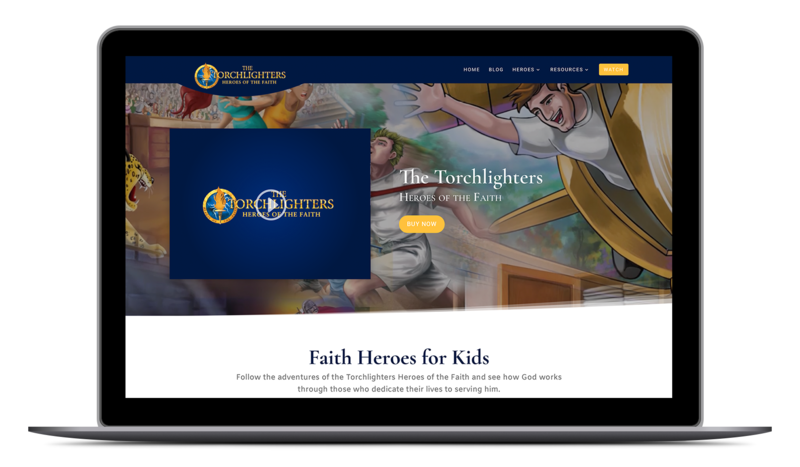 They requested a clean, beautiful website that would highlight their mission in a way that was easy to navigate but also allowed for donations to be made. Hello! I’m Ian. 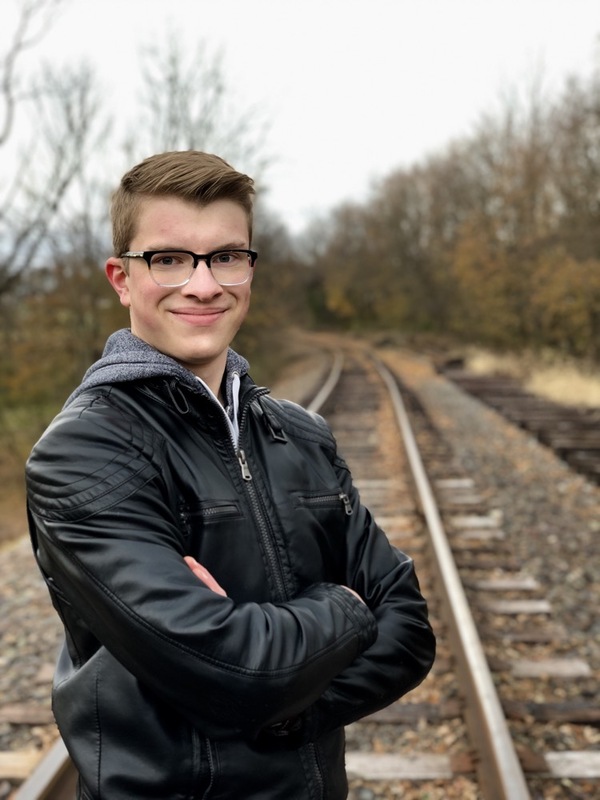 I’ve Been Building Websites for 6 Years. 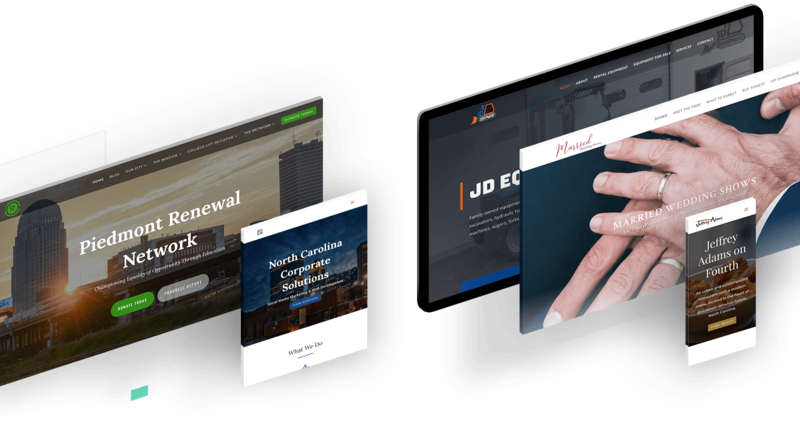 What started with a basic website for a local school turned into years of building beautiful, responsive websites for businesses of all sizes. I work hard to ensure that expectations are exceeded and that all my clients have a website that will serve them well for years to come. But my work doesn’t stop once the website is live. I make sure that clients have all the logins to their website and that they know how to update their website in the future.